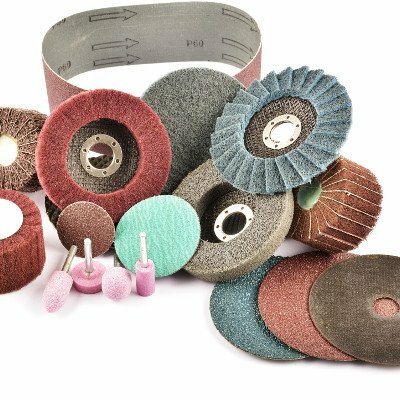 Lindco Springfield offers a variety of abrasive products and accessories. 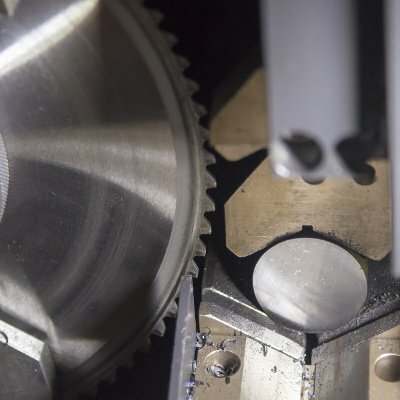 Our products can help you with cutting, deburring, grinding, buffing, or polishing. Our offerings include brushes, belts, cones, files, sticks, wheels, hones, burrs, points, and quick change discs. 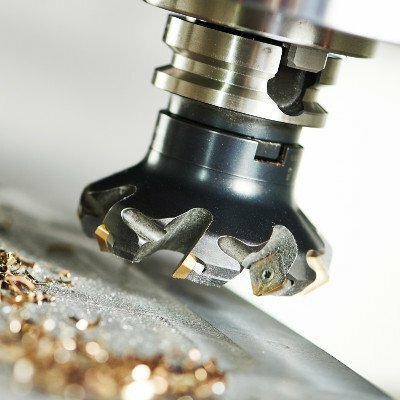 We can provide holemaking, milling, threading, indexables, turning and boring tools for all your cutting needs. We offer a variety of products to allow you to keep your fluids as clean as possible. 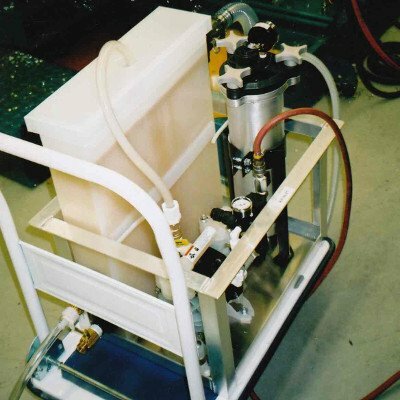 Our skimmer and coalesce products are durable will reduce coolant consumption and boost productivity. The lubricants, coolants, and cleaners you use should insure your tools are operating efficiently and optimally. In addition, the concerns of harm to people and the environment are of utmost importance. 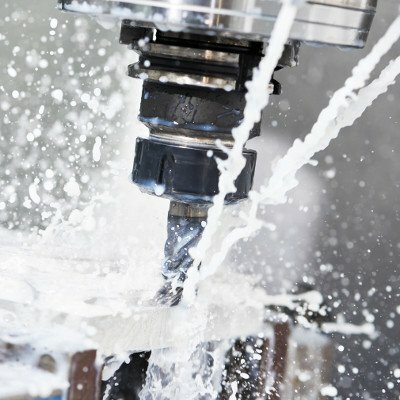 We offer a wide variety of lubricants, metal working fluids, coolants, oil skimmers, aerators, parts washers, cleaning solutions, and cleaning solvents. Accuracy is key to any successful operation. Our goal is to provide the most accurate products on the market whether it’s for calibration, set up, measuring, or inspecting. 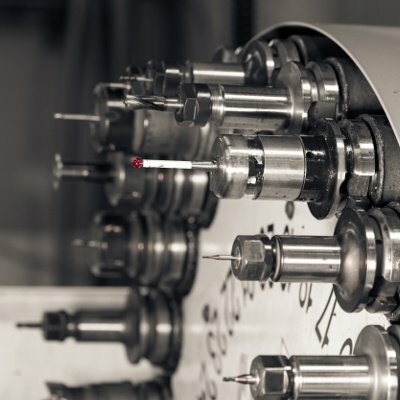 Our product offerings include high quality micrometers, indicators, master gauges, hardness testers, calibration and machine setup tools, dimensional measuring, inspecting tools, and detecting tools. A high level of employee and environmental safety standards are crucial in today’s manufacturing environment. Lindco Springfield can supply you with protective equipment for eyes, ears, and hands. Our product offerings include safety glasses, gloves and hand protection, and ear plugs. Whatever the material you are cutting, Lindco Springfield offers an applicable sawing or filing product. Our product line offerings include band saw blades, circular saw blades, hole saws, and hacksaw blades. Each of these products come in a wide range of lengths and sizes. 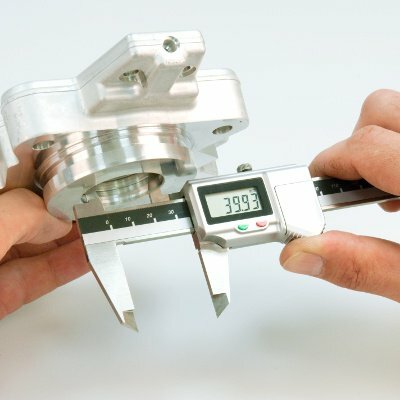 Tool positioning is crucially important for not only accuracy but also performance. Lindco Springfield has a vast offering including boring heads, bar holders, collets, die holders, drill chucks, lathe tools, arbors, rotary tool holders, and tapping heads. Stationary tool holding applications require the utmost strength and durability, along with being easy to operate. 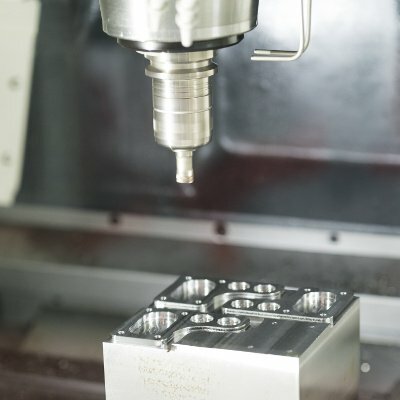 Our work holding products offerings include clamps, clamping accessories, lath chucks, stationary fixturing, vises, live tooling, tombstones, magnetic chucks, along with locating and positioning equipment.